BERKELEY >> When Keppel senior point guard Lauren Saiki went to the bench with foul trouble two minutes into Saturday’s CIF State Division II title game, the Aztecs’ championship hopes took a hit. They never completely recovered and were dealt a 53-31 loss by San Jose Archbishop Mitty at Haas Pavilion on the campus of UC Berkeley. 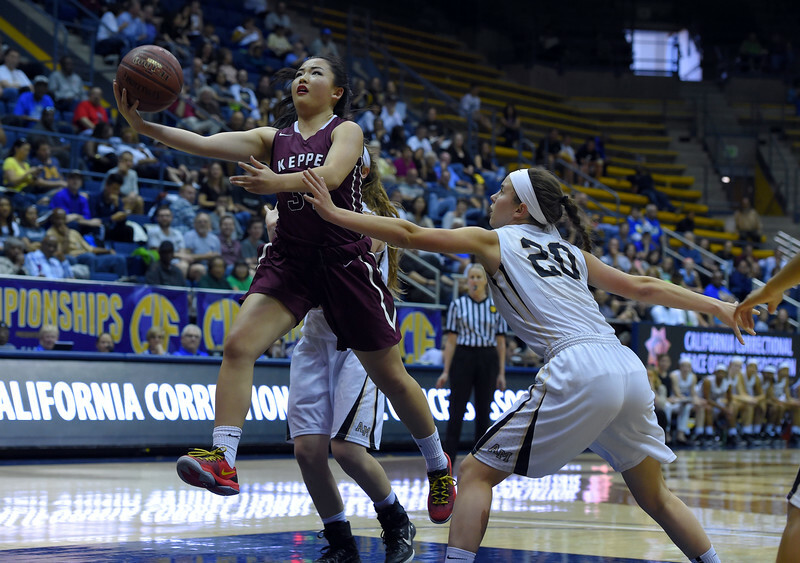 It was the first appearance in a state title game for Keppel and 11th for Mitty, which has now won six titles. Mitty had last won in 2012 and had back-to-back championships in 2007 and 2008.